Need a fun idea for your next holiday party? 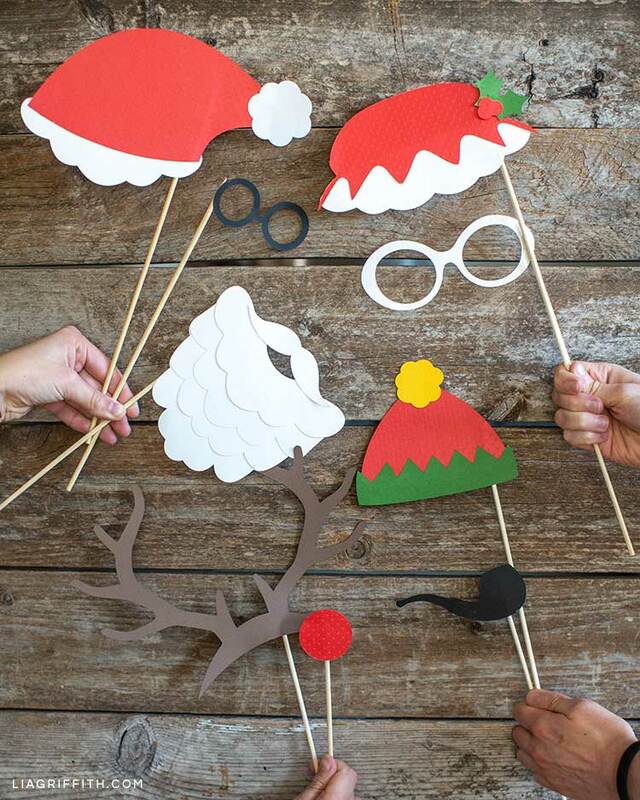 Put up a backdrop and set out these Christmas photo booth props for your guests. Or just gather in front of your tree or fireplace. You could also hang some mistletoe to inspire some cute couple pictures. If you need some other holiday décor ideas, just browse our site! Our whimsical felt trees make great mantel décor. And a Christmas banner is always an easy decoration to put up. No matter how old you are, Christmas photo booth props are fun to use. Plus they’re an easy way to create some great memories! 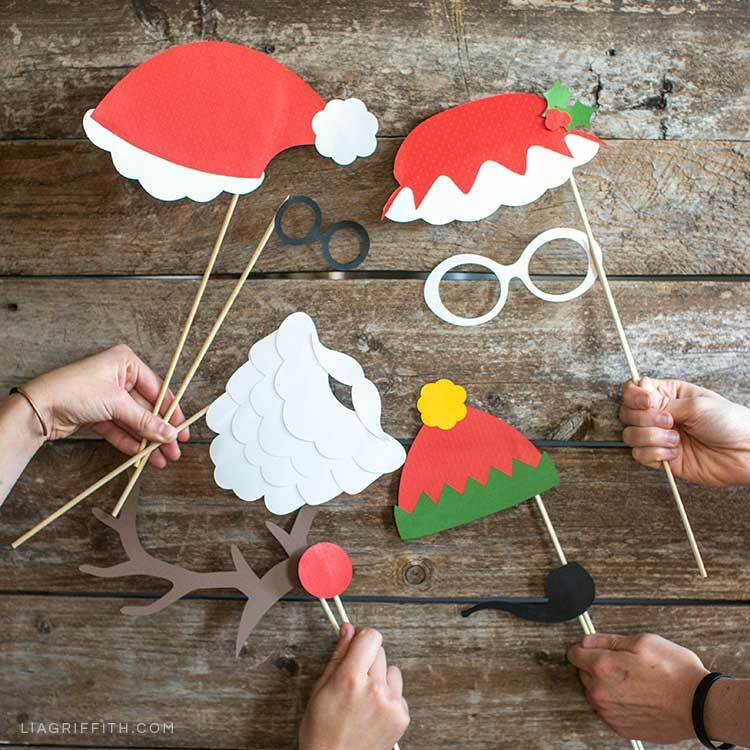 With our DIY props, you can choose to be Santa, Mrs. Claus, an elf, or Rudolph the Red-Nosed Reindeer. These photo booth props are also a super simple craft. So if you’re busy preparing for your holiday gathering, this is a great DIY to do because you can get it done quickly. And it will result in great entertainment! Download the SVG file below if you’re using a cutting machine or the PDF template if you’re using scissors. 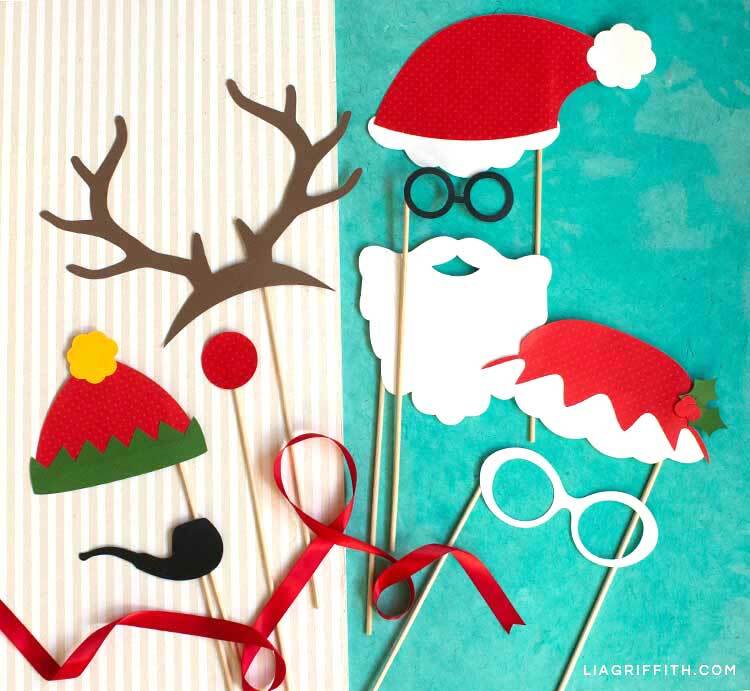 In both templates, you’ll find pre-colored patterns if you just want to print and cut these Christmas photo booth props on white paper. Once all your props are cut, just use a bit of glue to attach your skewers. Then let the holiday fun begin! Here’s some of our best DIY holiday décor. Or you can browse all of our Christmas crafts here on the site. We’ve got some new holiday projects on our list, so make sure to check back for more ideas. Or follow us on Facebook, Instagram, and Pinterest for daily inspiration. 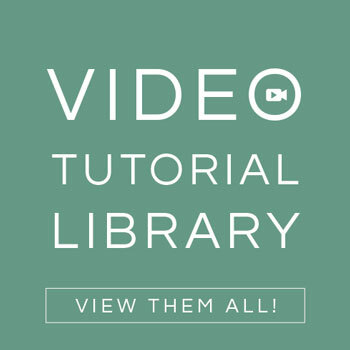 We also have a lot of video tutorials for DIY projects. 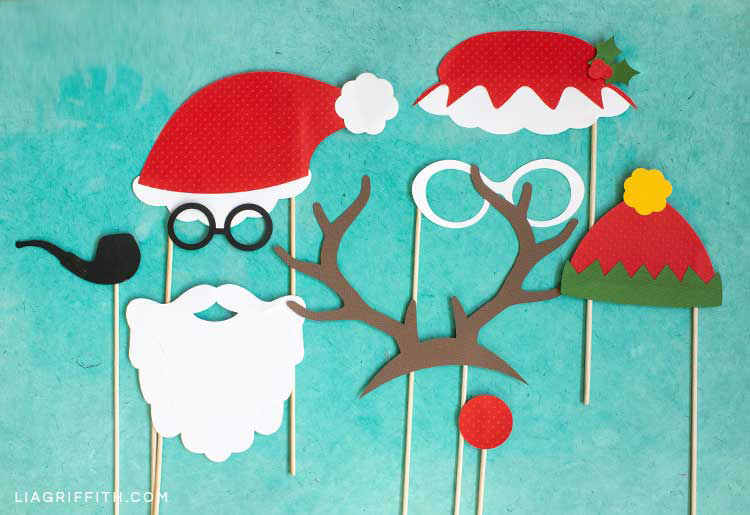 To download our DIY holiday designs, SVG files, and photo tutorials, become a member. 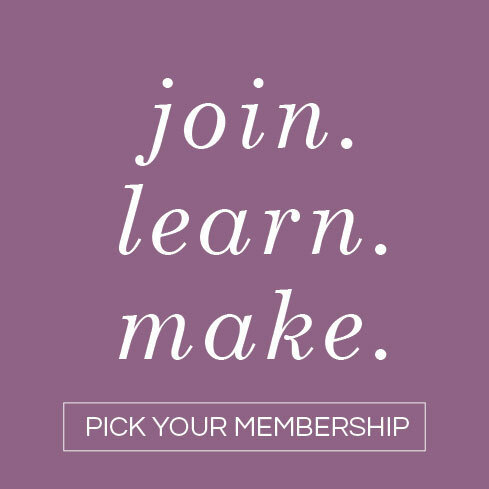 We have a couple membership options, so make sure to check out our membership page to find the right fit for you. 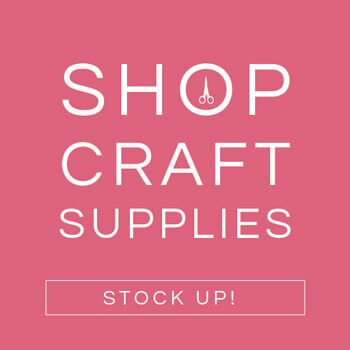 Or you can always gift one to a fellow crafter! Love this! My granddaughter will be visiting for Christmas — and I’m going to stick these on our bathroom mirror at her eye level. I’m hoping I can convince her that Santa and Mrs. Claus use the potty — so she should too ha ha ha!